Creating beauty, feeling and art, are the guidelines of the series TEMPUS by NADAL. 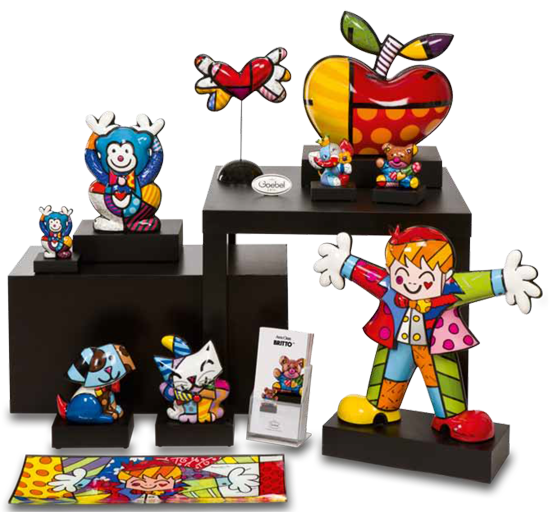 We wanted the pieces to reflect scenes from our daily life, what we live and enjoy, day by day. Body and spirit always hand in hand. The Spanish temper, emotion and the passion for „Flamenco“ inspired the artists of NADAL when creating the series SIRENE'S. Masterfully merged into characters which radiate temper and sensibility at the same time. 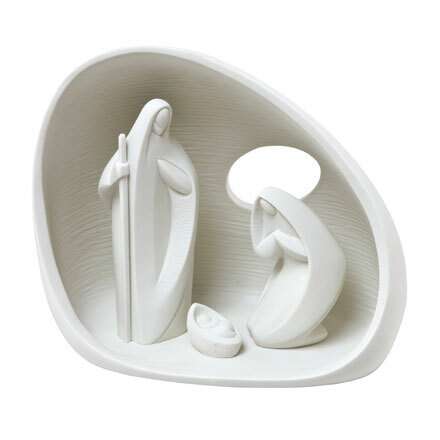 A masterpiece of craftsmanship are the nativity characters of the series NATIVITIES of NADAL. They capture in a gentle way the magic of the moment. 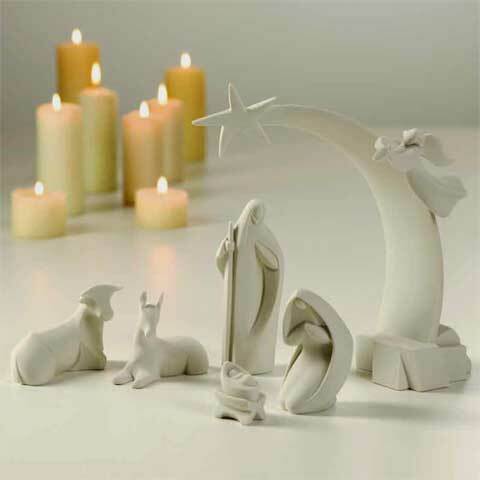 All in white, solely by the detailed and loving design of the figurines the magic of the holy night is felt. Creating beauty, feelings and art, are the guidelines of our Tempus collection. 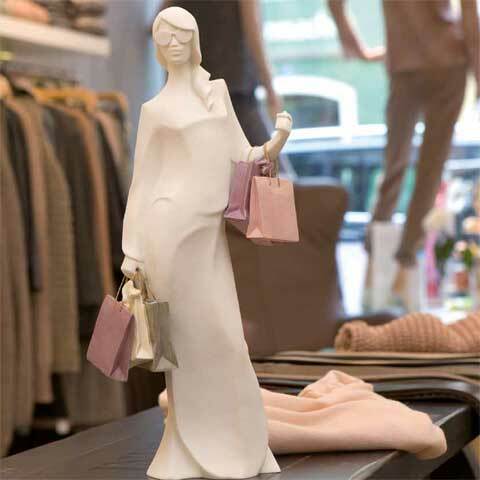 We wanted the pieces to reflect scens from our daily life, what we live and enjoy, day by day. Body and spirit always hand by hand. 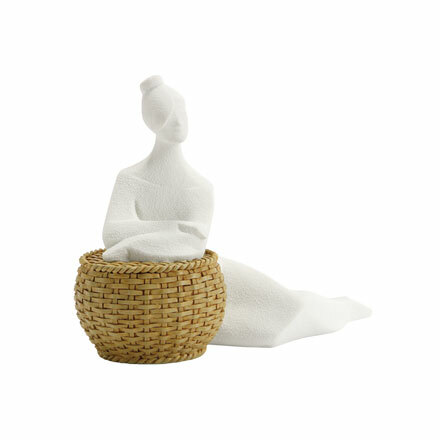 A msterpiece of craftmanship are the nativity characters of the series Natavities of Nadal. They capture in a gentle way the magic of the moment. 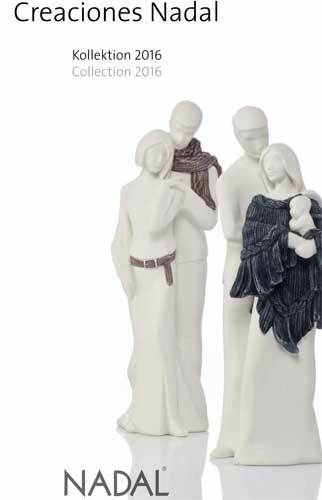 All in white, solely by the detailed and loving design of the figurines the maigc of the holy night is felt. The Spanish temper, emotion and the passion fot "Flamenco" inspired the artists of Nadal when creating the series Sirene's. Masterfully merged into characters which radiate temper and sensibility at the same time. The Nadal collection is distibuted by Goebel. Sico is the agent for Belgium and Luxembourg.